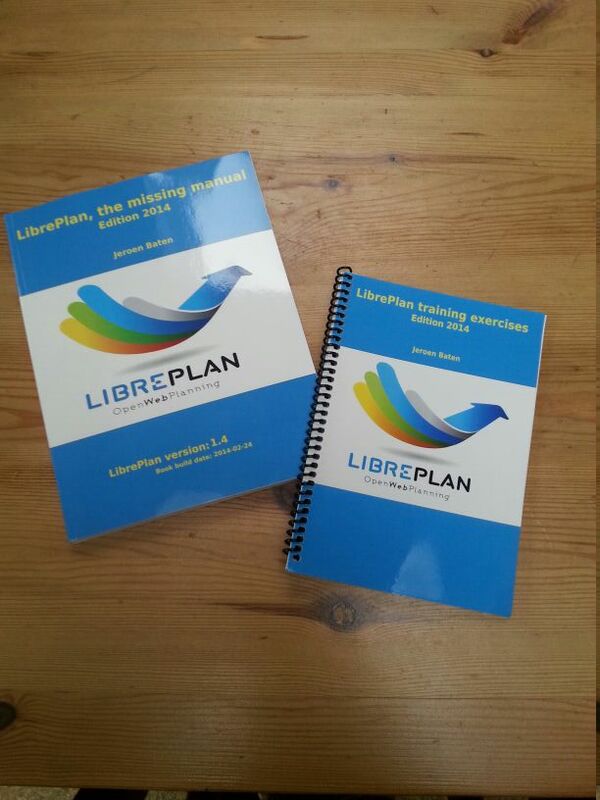 ← LibrePlan number 2 in the list of great Project Management applications! This entry was posted in Boeken, English, LibrePlan. Bookmark the permalink.